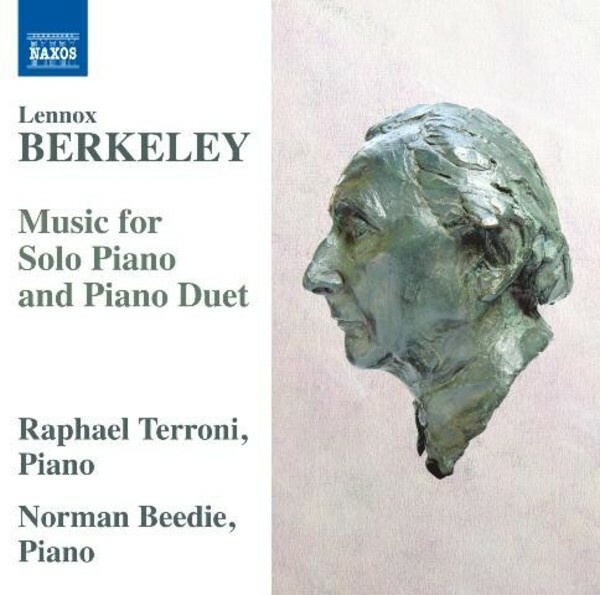 The piano was Lennox Berkeley’s own instrument and his piano works represent a microcosm of his very best compositional talents. Influenced harmonically by French models, his music is suffused with lyricism and subtle harmonies. The Sonata, Op.20 possesses a particularly haunting beauty in its slow movement, while simple but distinctive melodic and rhythmic ideas permeate the Six Preludes, Op.23 and Five Short Pieces, Op.4. The Theme and Variations, Op.73, recorded here for the first time, offers a favourite Berkeley vehicle for conveying a highly individual and personal language.